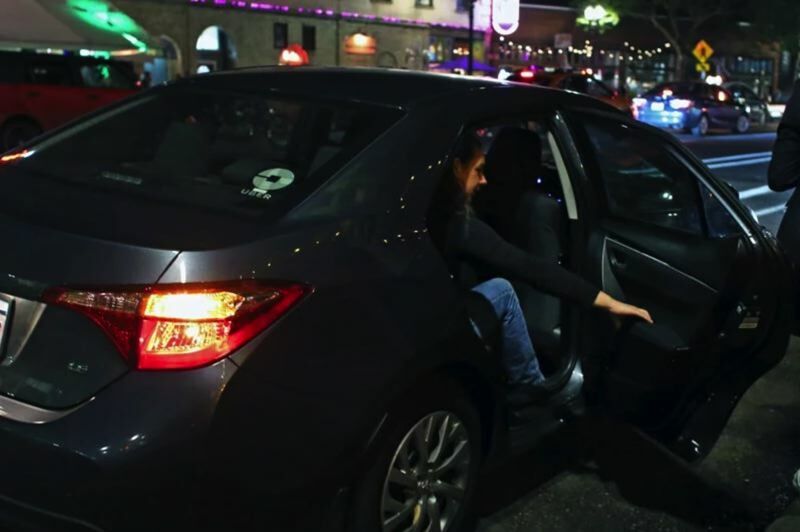 These days, Portlanders are quick to pull out their phones when they need a lift, and one ride-sharing app has been tracking their most-oft requested destinations. Lyft, which controls less market share than Uber, puts out its list of top destinations each year — and the 2018 "Lyftie" awards may come as a surpise to some readers. Check out the full results for cities across the U.S. here.